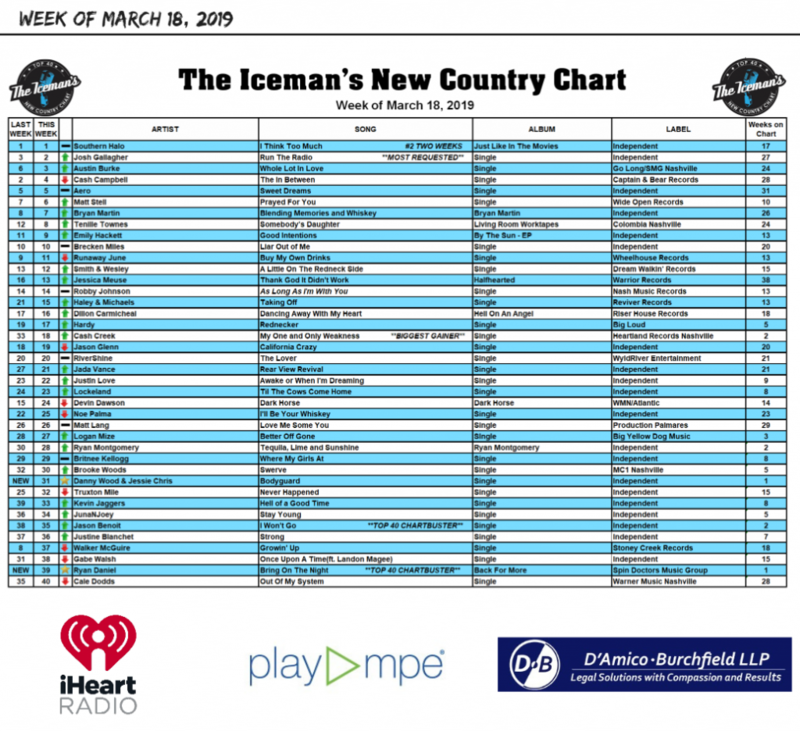 We’re heating up on Bobby “The Iceman” Golomboski’s New Country Chart! Our new single, “Bring On The Night” was a Top 40 Chartbuster this week coming in at #39! Ryan Daniel’s Chart Topping Single “Bring on the Night” Hits Radio Airwaves! 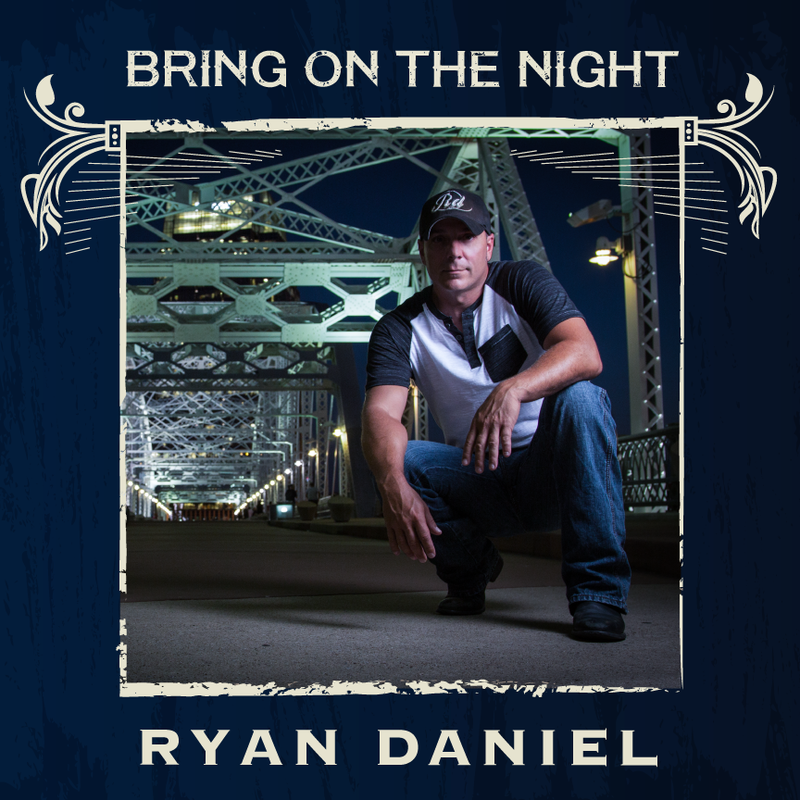 Nashville, Tennessee — National Country Music Touring Artist Ryan Daniel’s new single, “Bring on the Night” will begin playing on country music radio stations across the country today. The single climbed industry charts from top 20 to top 5 in downloads and streams alongside new singles by well-known country artists such as Eric Church, Florida Georgia Line and Rodney Adkins. Daniel’s “Bring on the Night,” from his 2018 album “Back for More” is a love song that puts the listener in the driver’s seat of a romance being rekindled under a sky full of stars and a half-lit moon. Daniel’s music career began while serving as a member of the United States Air Force for over nine years as an AMMO troop and selected to join the elite musical touring group, “Tops in Blue.” Daniel toured 20 different countries entertaining an estimated 250,000 troops and civilians alike. “Bring on the Night” is available to download at this link: https://apple.co/2F67QoR. Since the official launch in October 2003 over 60,300 users and over 800,700 songs from more than 2,700 record labels, including Universal Music Group, Warner Music Group, Sony Music and EMI Music Group, Destiny’s Play MPE® system is the most widely used digital distribution system available to the recording and radio industries. Play MPE® is a secure distribution system that features state-of-the-art encryption to protect content while delivering high definition audio to users in radio, marketing and media. 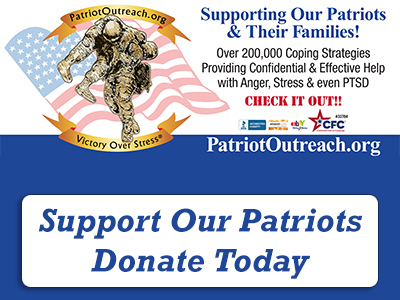 Ryan Daniel has served as a member of the United States Air Force for over nine years where he was an AMMO troop. During this time, he was also selected to join the elite musical touring group “Tops in Blue.” Ryan toured 20 different countries entertaining an estimated 250,000 troops and civilians alike. In 2013, he toured under the sponsorship of Air Force Entertainment, where he spent the holidays performing for the troops overseas. 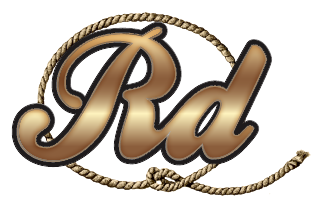 Daniel has now partnered with Horns and Heals Rodeo Company, Dirty South Outdoors Apparel, Stringer Performance, Westone Audio, and new creative and management teams to include Morris Marketing Group, Spin Doctors Music Group, Lions Den Booking Agency, and WBA Records. Daniels’ first album debut single “A Silent Movie” tiered number one on the Top 5 at 5 on WKML. The International Association of Independent Recording Artists (IAIRA) music charts also recognized “Honky Tonk Holiday” and “Unknown Soldier” as they were certified #1 and #3. He also won Country Music Artist of the Year at the Carolina Music Awards (2012). His debut video “Feel Good Feelin’” aired on CMT, Heartland, and “Country Fix.” For more information visit his website: www.ryandanielmusic.com. 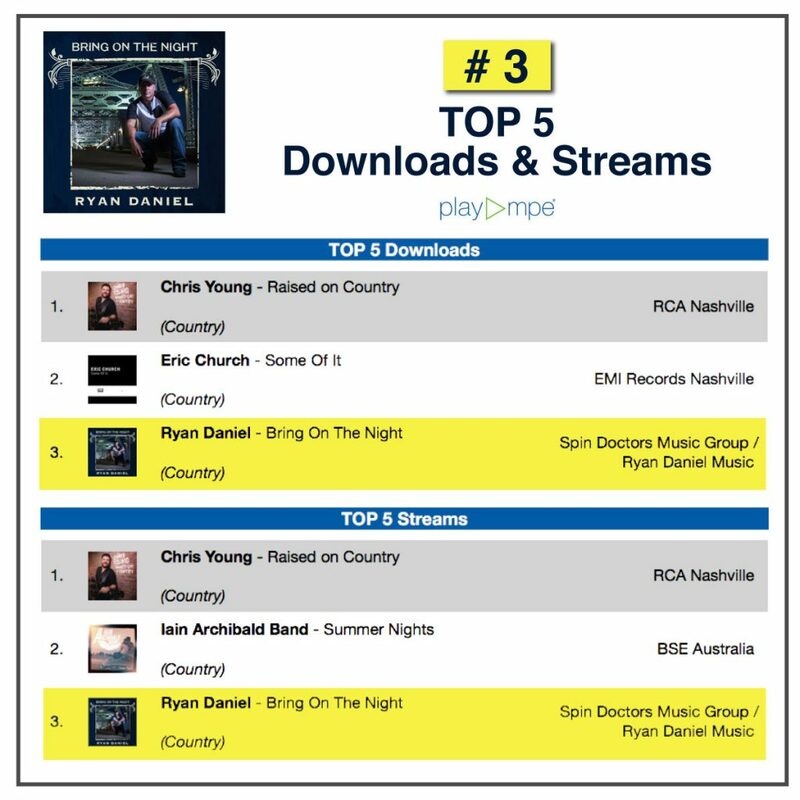 Released to country music radio yesterday, Daniel’s new single “Bring on the Night” tops weekly download and streaming charts overnight. 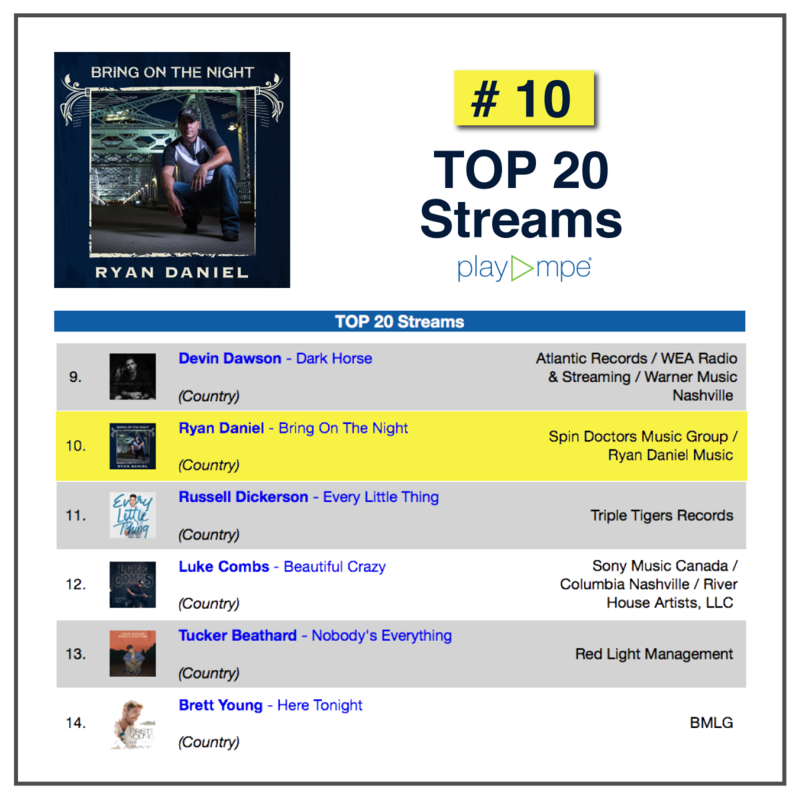 Nashville, Tenn., January 4, 2019 — National Country Music Touring Artist Ryan Daniel’s new single, “Bring on the Night” topped Play MPE charts at #10 in streams and #17 in downloads in less than 24 hours after being released. “Bring on the Night,” a love song that puts the listener in the driver’s seat of a steamy new romance under a sky full of stars and a half-lit moon, is scheduled to begin playing on local radio stations this month. Play MPE is the most widely used digital distribution system available to over 60,000 users and over 800,000 songs from more than 2,700 record labels. 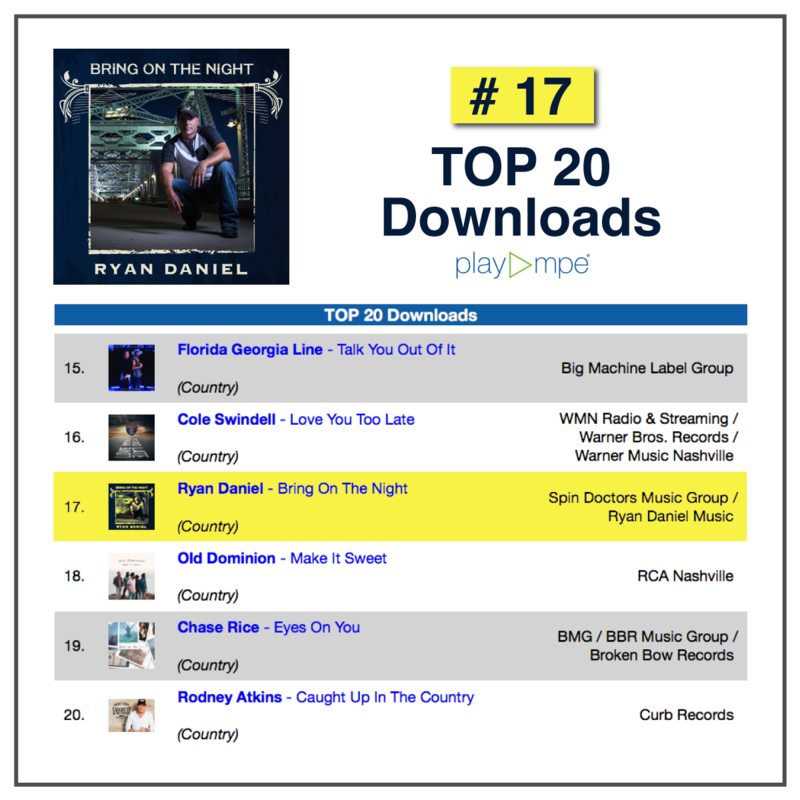 “Bring on the Night” was released to Play MPE on Thursday, January 3, 2019, and of the songs released this week, Daniel’s single climbed to #10 in streams and #17 in downloads in the daily updated report which was posted on Friday, January 4, 2019. Daniel’s single “Bring on the Night” is available to download at this link: https://apple.co/2F67QoR. Daniels’ first album debut single “A Silent Movie” tiered number one on the Top 5 at 5 on WKML. The International Association of Independent Recording Artists (IAIRA) music charts also recognized “Honky Tonk Holiday” and “Unknown Soldier” as they were certified #1 and #3. He also won Country Music Artist of the Year at the Carolina Music Awards (2012). His debut video “Feel Good Feelin’” aired on CMT, Heartland, and “Country Fix.” Daniel received the 2018 Indie Music Channel award for “Country Song of the Year” for “Like America” and the 2018 Indie Music Channel award for “Country Artist of the Year.” For more information visit his website: www.ryandanielmusic.com. All Rights Reserved. © Ryan Daniel 2019 - Developed by: Stringer Creative.